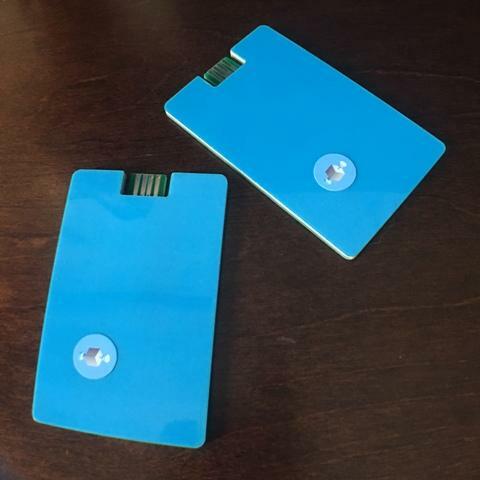 The main advantage of the Matrix Bio-Resonance Card and Emitter along with high efficiency that it is not harmful to the body: the shallow penetration of low energy emission power. In addition, Bio-resonance card implements the core principle of homeopathy - like heals like. Therefore, Matrix Bio-Resonance Card and Emitter can be called electromagnetic homeopathy. The card is made on the technology that permits the emission to eliminate these destruction. Good results are obtained by the combined use with other Matrix Bio-Resonance Card and Emitter more specifically with cardiovascular and with harmonizer. Stress - a response of the body to extreme conditions that violate the peace of mind and emotional balance. When stress is prolonged, then the background of a strong stimulation of the nervous system may have migraines, high blood pressure, back pain, diabetes, and impotence. What is the cause of stress? This transducer is used for correction of functional state of human ultra weak fields after suffering stress or depression, when the person has borderline state of mind. 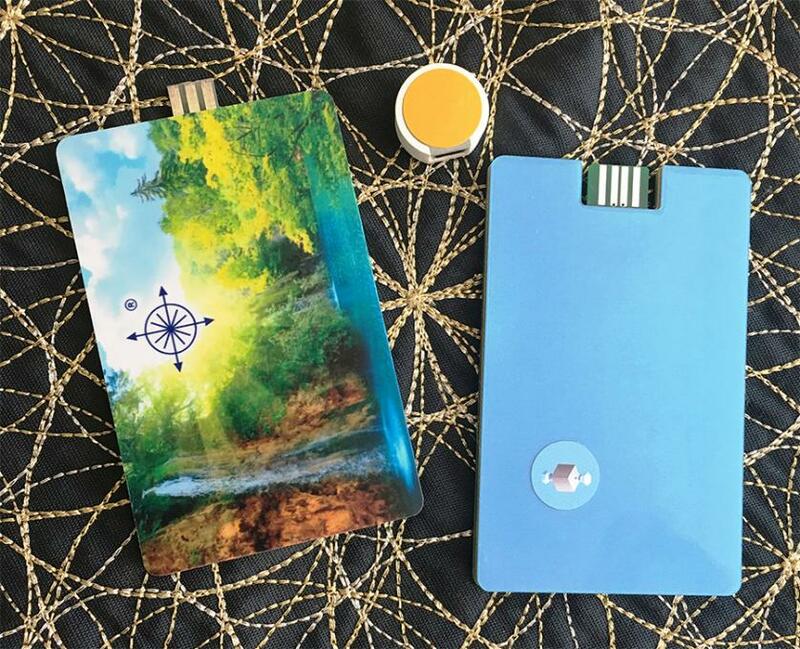 Prolonged wearing the Matrix Bio-Resonance Card and Emitter “Antistress” improves cerebral vessels, helps to relive vascular spasms and normalizes sleep and overall health. These states include: condition after suffering from ischemic stroke, myocardial infarction, rheumatic disease caused by cardiac arrhythmia: tachycardia, moderate, etc. Violations of the vasculature: hypertension, tissue hypoxia, varicose veins, vascular obliteration, impaired lymph drainage.